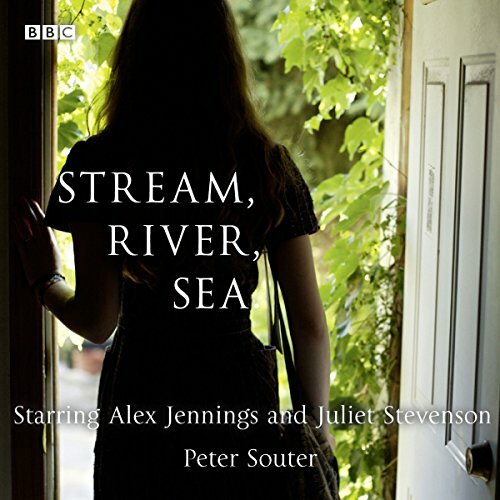 Showing results by narrator "Lizzy Watts"
By Peter Souter. Hugh and Bella, are running to the same timetable, the timetable you're on if someone you love has just died, and they keep running into each other. They visit the same undertakers at the same time; Hugh's Mum is cremated immediately after Bella's husband; and they even end up in the same bereavement-counselling group. But Hugh and Bella are dealing with very different types of grief. 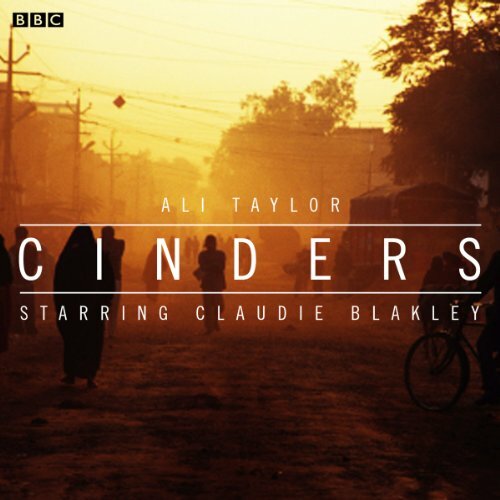 A pacy BBC Radio 4 comedy drama by Ali Taylor, lifting the lid on the ethics of publishing war-torn misery memoirs. Emma discovers a brilliant new talent in the unsolicited pile... 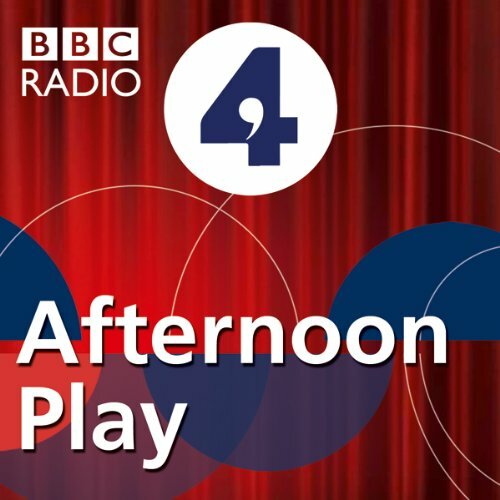 Originally broadcast as the ‘Afternoon Play’ on 20 May 2010.When a heartbreaking memoir about life in war-torn Kabul lands on her desk, Emma thinks she's discovered a new literary sensation. Her colleagues, though, are deeply sceptical. 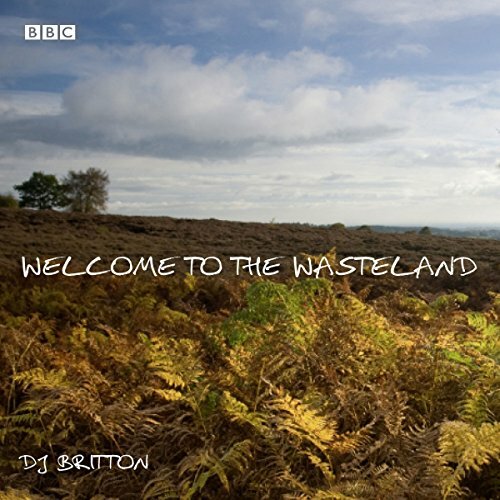 This BBC Radio 4 full-cast dramatisation is a captivating thriller written by Simon Passmore, originally broadcast as the Afternoon Play on 29 June 2009..... What would you be prepared to do to escape the grind of a life going relentlessly downhill? For former City lawyer Alice, the price is getting higher by the minute.